Books are a reader’s paradise. No doubt, but not all are born readers. Some are movie maniacs. 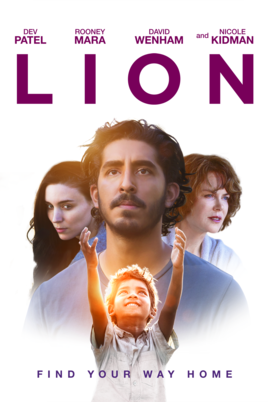 But Hollywood directors have successfully made it possible for non-readers to experience the world of Indian literature through their lens and make them fall in love with reading even maybe. 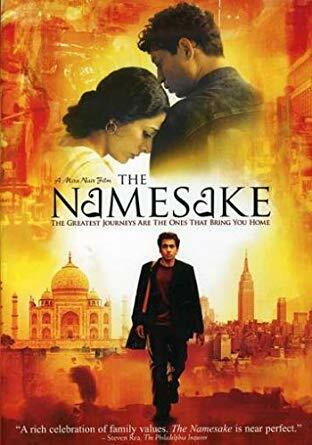 Many successful Hollywood directors have made movies on Indian books & they have loved a lot by the audiences. We at The Brunette Diaries, have made a list of all such movies made, & urge you to watch them this weekend! 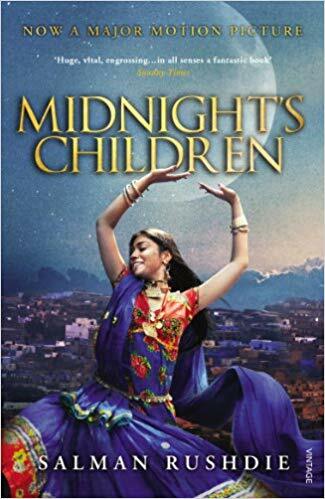 Midnight’s Children is adapted from a 1981 novel by British Indian author Salman Rushdie and is set in the context of actual historical events as with historical fiction. 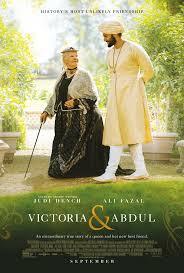 It deals with India's transition from British colonialism to independence and the partition of British India.